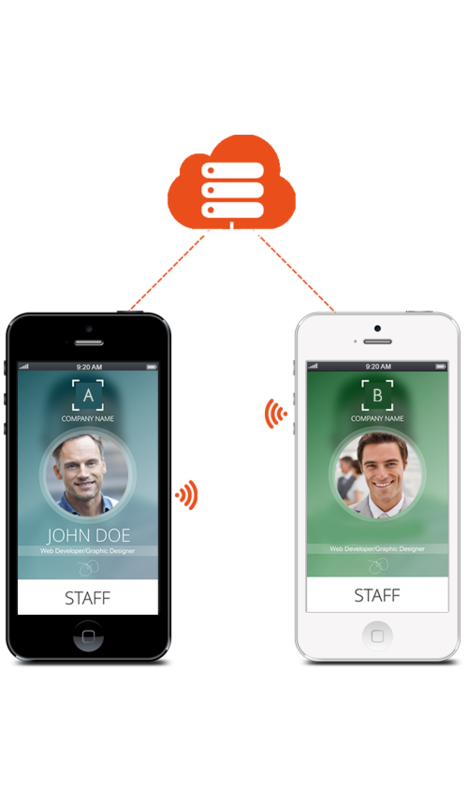 Collect and create your own contact database. 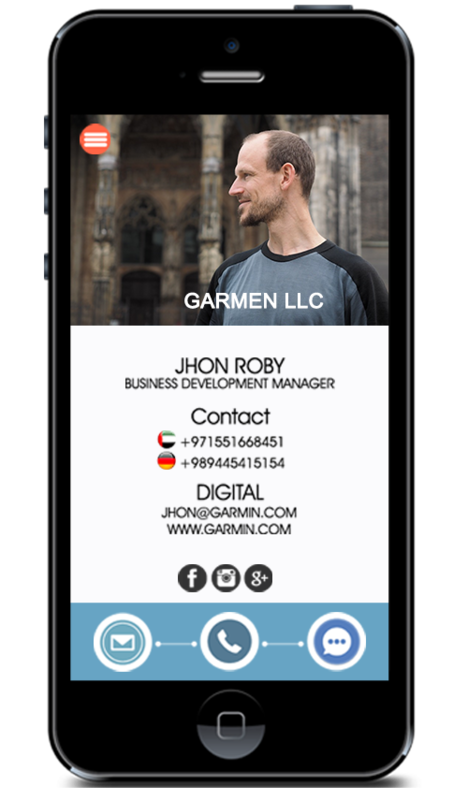 Send and receive digital business cards with one tap. Everything is on the cloud. No storage needed. WHAT IS SWAPO BUSINESS ? 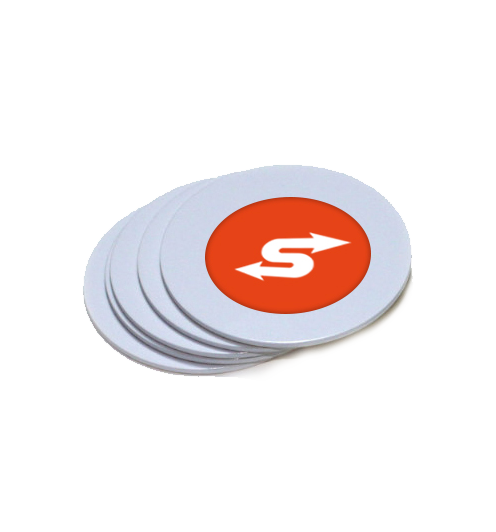 This feature of SWAPO system offers companies and organizations the ability to easily communicate with all employees and staff, set up meetings and conferences, and stay connected with everyone at all times. WHAT IS SWAPO TAG ?